Nuran Gelen, a 20-year-old Celal Bayar University student has been held in a prison in Manisa province for almost fourteen months over his alleged links to the Gülen group, which accused by the Turkish government of masterminding a coup attempt in 2016. 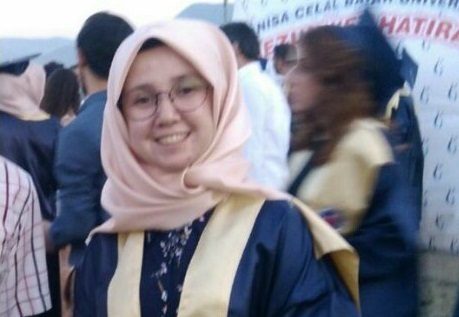 According to a social media user named Fatih Yaman, Gelen was detained by Turkish police during a graduation ceremony in July 2017 at Celal Bayar University campus and then put in pre-trial detention on terror and coup charges in Manisa. Gelen’s fourth trial will begin on July 30, 2018.